The Pembridge has overlapping tiers of fine bone china, which gently diffuse light to create a soft, atmospheric glow. 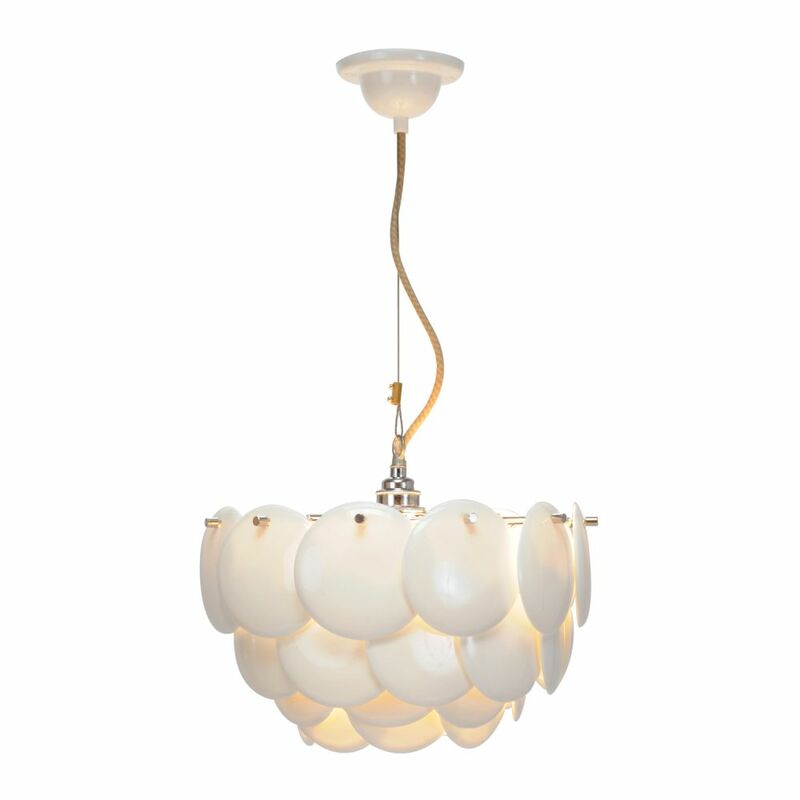 Available as a floor or pendant light in 3 sizes. Original BTC offers a diverse and unique range of lighting designs, drawing inspiration from Britain’s rich post-industrialisation history as well as incorporating modern tastes and trends with our very latest innovative designs.